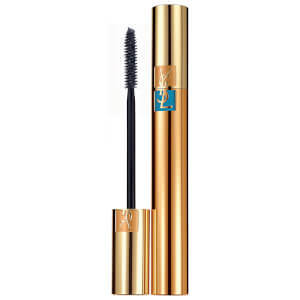 Create show-stopping lashes with Yves Saint Laurent Luxurious Mascara for False Lash Effect. 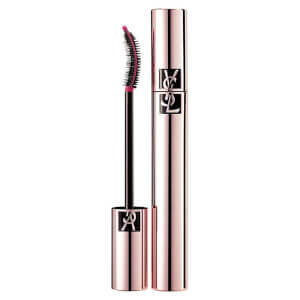 The iconic formula has been remastered to deliver even more volume, length and flexibility in just one stroke. The brand’s signature triple-film complex is at the heart of the formula; with a coating film for intensity, a conditioning film for curve and a fixing film for long-lasting results. 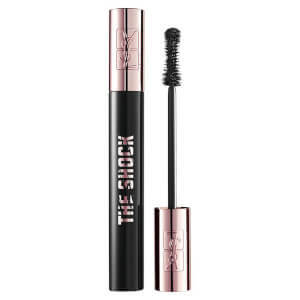 In addition, a potent blend of four silky-smooth oils work to strengthen each lash to improve elasticity and reduce breakage. The innovative nylon brush utilises fibres of varying diameters to create intense fullness and definition for a fluttery, eye-catching finish. 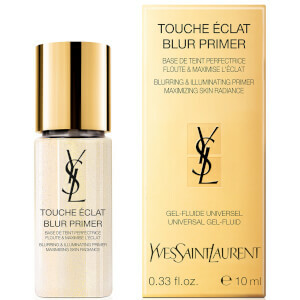 Saat kaupan päälle Yves Saint Laurent Touche Éclat Blur Mini Primer 10ml kun ostat 94€ merkiltä.